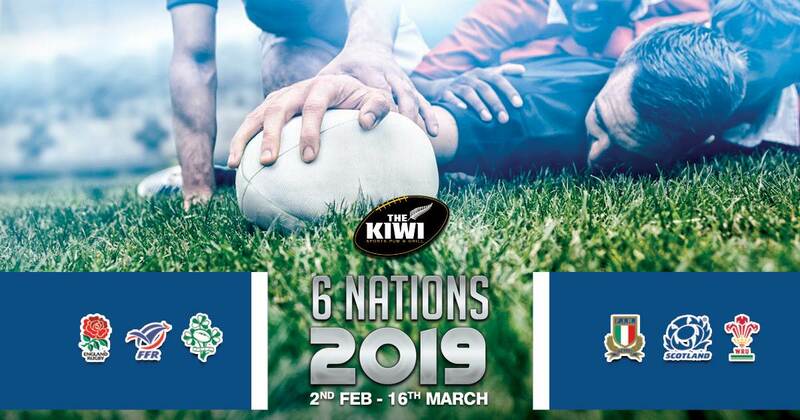 Be here as England, France, Italy, Scotland and Wales begin their 2019 campaigns to unseat Ireland as the champions of the annual Guinness Six Nations rugby championship. Watch all the matches LIVE from 2 February to 16 March at The Kiwi Pub. "Home of Rugby' We feature most down-under and European spots including football,F1,tennis,UFC and MMA. Not to mention that we are one of the only few places in Bangkok where you can watch the cricket tests! We have, among various events, ladies night every Wednesday with free flow of Mojitos, buy 1 get 1 free promotion on beers, wine and spirits. Don’t miss it if you are around! Our commitment is simple: offering quality food and drink at a reasonable price for all, in a pleasant atmosphere and with a smile. Whether you are looking for authentic pub and sports bar atmosphere, friendly service or great food for casual dining, our sports bar is in Bangkok on Sukhumvit Soi 8, located 50 meters away from Nana BTS, come to check us anytime, we’re waiting for you.